I love teaching poetry! Poetry writing represents an opportunity for your students to truly exercise their minds. The teaching and learning of poetry does not have to be drudgery. Yes, students do need to learn the basics like poetry terms and genres, but why not start your poetry unit with some fun activities? Give them a chance to play with the language. This will help them develop confidence and enjoyment. I encourage you to write poetry alongside your students. Let them hear you working out problems in your own writing. Share your poetry with your students. Ask them for help and advice. By developing a community of writers, your students will want to take chances with their writing because they’ll feel safe in doing so. I have designed two new activities that give students the opportunity to write meaningful poetry, and to publish their work in an artistic way. 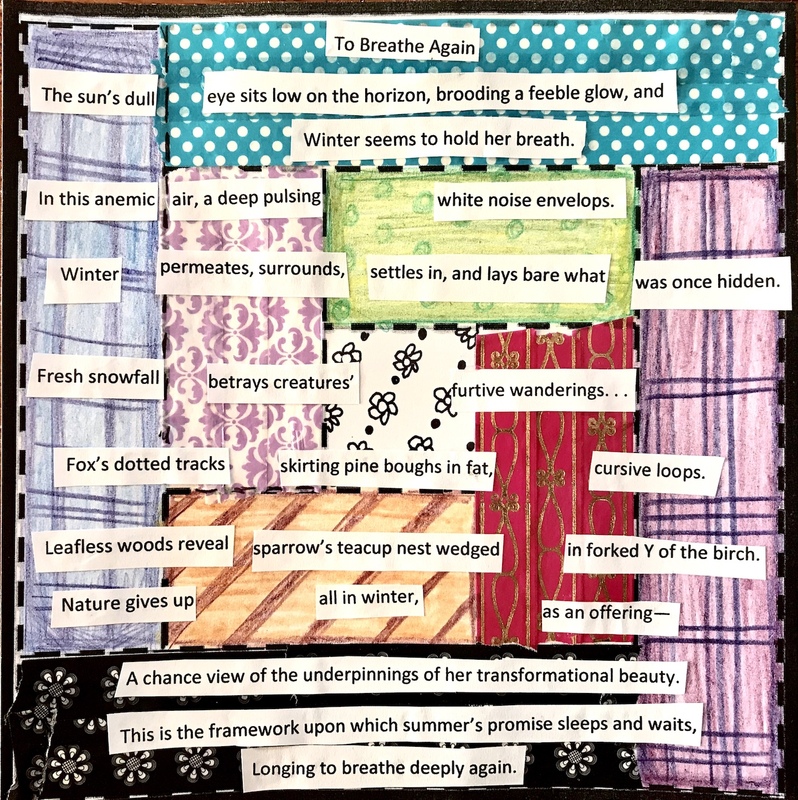 The first activity is Poetry Quilt Mini-Unit. Students will write three kinds of poetry: Haiku, Strikeout! and Expand a Poem. I’ve also designed 5 different paper “quilt” squares for students to color and publish their revised poems. The second activity I’ve designed just in time for National Poetry Month is United Colors of Poetry. I have been saving paint chips (paint color samples) for a while knowing that I wanted to use them somehow, someway as a creative writing lesson. The colors are so inviting! Most of the paint chips feature such creative color names. As I was reading the color names, I started thinking about the connotations of the color names too. And that’s when I had a brainstorm that I could have my students become inspired by the paint chip colors, and paint names to write some poetry. Who can resist those beautiful (and free!) paint chips so readily available in retail and paint stores? Students will be inspired by the paint colors and paint names to write 10-line poems that they will either handwrite or type, cut and paste, onto the paint chips themselves. If you place their completed projects side-by-side, this will make a gorgeous bulletin board display!